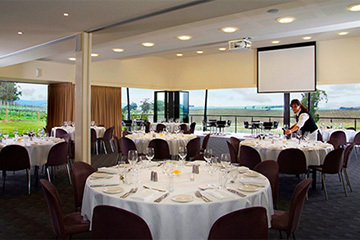 CountryPlace is an award-winning corporate venue in the picturesque Dandenongs, just 40 minutes east of Melbourne, ideal for hosting special events and is regarded as one of the finest conference venues in Melbourne. 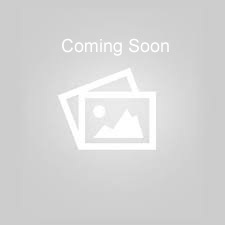 The property sits on high-ground overlooking the Silvan Reservoir and right down the picturesque Yarra Valley. The centre provides for meetings of up to 120 delegates. 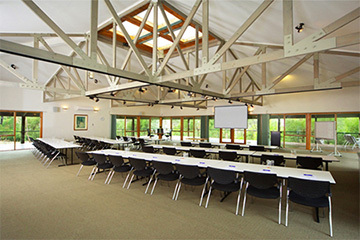 All conference rooms have advanced audio visual and wireless internet facilities. Meeting rooms have excellent natural light and comfortable ergonomic chairs, air conditioning and lighting controls. Recreational facilities at the conference venue include tennis court, gym, solar heated pool, volleyball, jogging trails, bush walks and nearby golf. Indoor recreation at the conference retreat includes billiards, fussball tables, open fires and bar/lounges. Accommodation includes 60 guest rooms in the main complex and a fully self-contained, 2 bedroom cottage. The accommodation is suitable for groups of up to 124 guests. The culinary team is well-known for their award-winning food specialising in local produce matched to popular wines of the Yarra Valley. We can provide all inclusive packages for conferences and events.